Carolina is a sensitive girl who really appreciates being showered with attention and affection. She is sensitive to your mood and body language and tries to reciprocate - take her for a run and she will sprint with you, play hide and see and she'll run after you, sit down and she'll sit by you. A glutton for treats, Carolina knows exactly what to do to get them; she can sit and she's learning to shake. She'll even fetch. 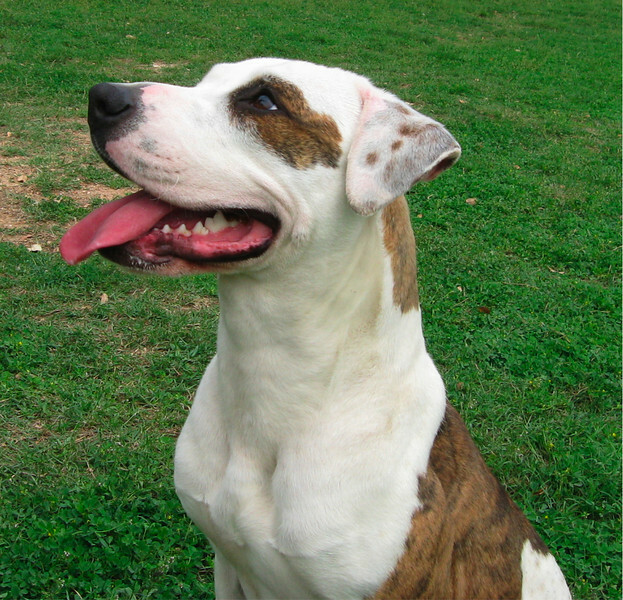 Carolina shows eager interest in other dogs but is still waiting to find a canine play buddy. For more information or to arrange a meeting, email CarolinaATtownlakedogsDOTcom.